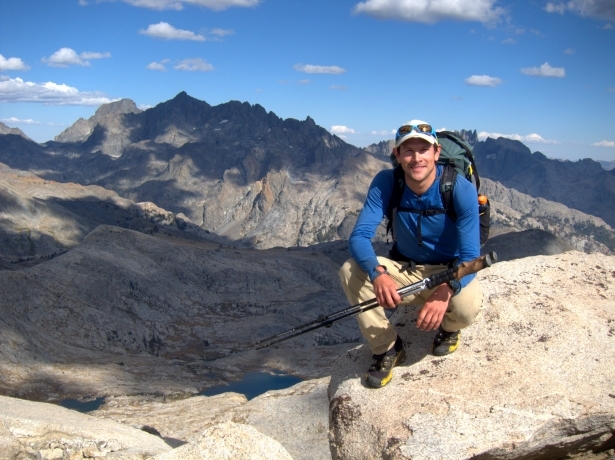 Andrew Skurka is likely the world’s best-known hiker and backpacker. 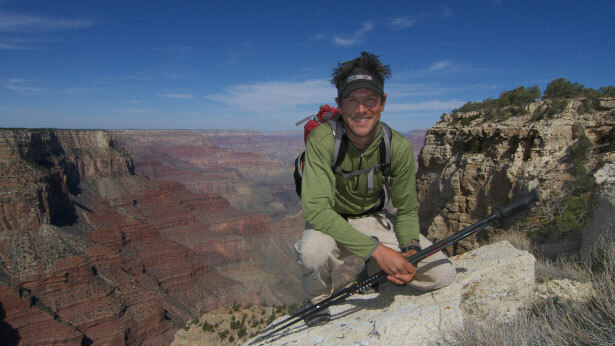 The 32-year-old National Geographic “Adventurer Of The Year,” athlete, speaker, and writer is also a popular outdoors guide, leading trips from the Blue Ridge Mountains to the Desert Southwest. If you wish to improve your skills, be sure the guide is a willing and able teacher. If you are only seeking a capable leader for your chosen activity, be certain that the guide is able to accomplish the objectives of the team. Some people want a guide who will do most of the work, cooking and cleaning for the team — be sure that fits the guide’s accepted responsibilities and abilities. Many certifications are available in specialized sports such as mountaineering (AMGA) and skiing (ASI) and whitewater (Swiftwater Rescue). 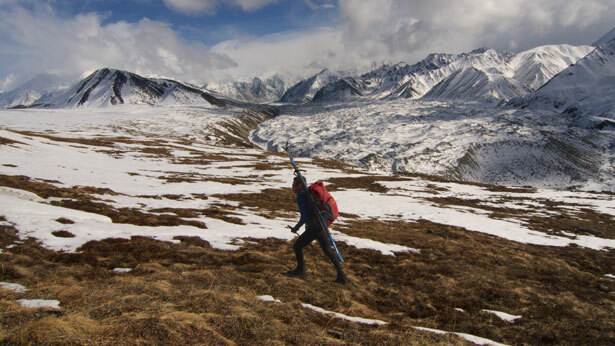 3) Vet the guide — “The best source for feedback is going to be people who’ve been on their trips before,” Skurka said. Find clients, find out what their experience has been like. Much like dentists, doctors and mechanics, plenty of guides are reviewed online. Do your homework before committing to a guide.